Chivla beach some time spelled as chivala beach which is safe, clean and calm beach among beaches in Konkan. 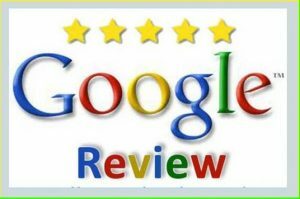 There are more than 20 hotels near chivla beach malvan. Distance of Chivala beach to tarkarli beach is 6 km. Chivla beach water sports and chivla beach scuba diving flourishing well with appreciable services. 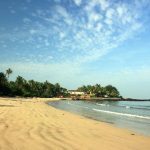 Konkan’s beaches list is huge but Chivla beach is the best place in Konkan to visit again and again. The sheer beauty of this Chivla beach is indescribable. Visit the beach to have first hand experience of how pleasurable it can be. 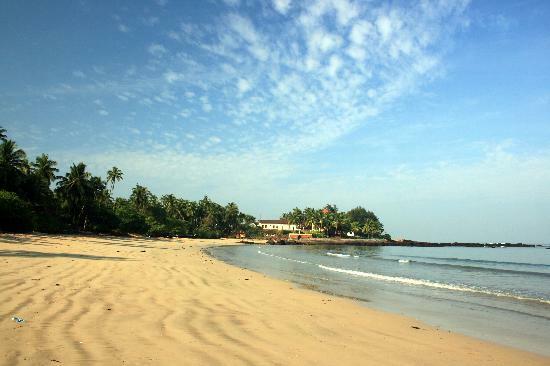 This is a beautiful stretch of clean sand and clear waters bordering Malvan town from North West. It is a ‘C’ shaped small beach, calm & serene. In the evening laze around the beach and watch the sun go down is incredible experience. 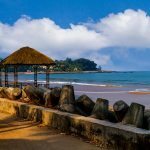 Many home stays at chivla beach like Mayekar’s holiday home,Visava sea view, Savita niwas, Daryasarang beach resort, Annapurna niwas are located at this beach. 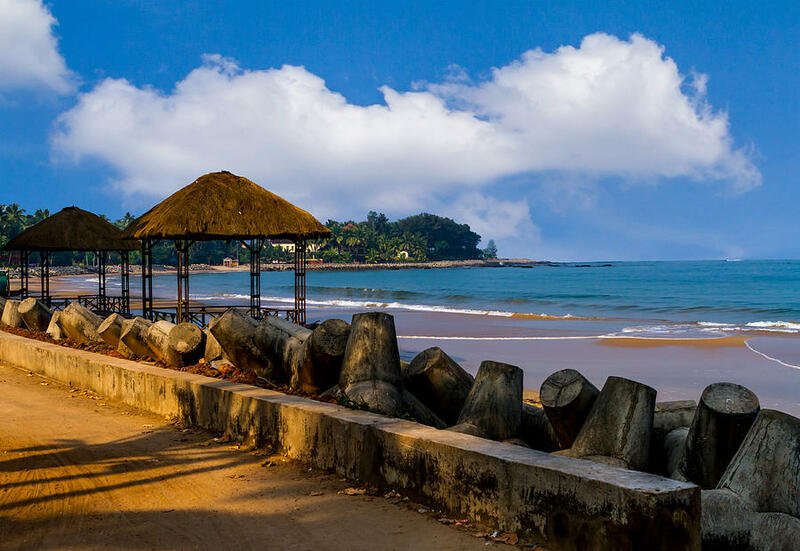 A well known hotel chivala beach is located just on walk able distance from beach. Four bamboo cottages knows as “Gazebo” are constructed by district collector of Sindhudurg. The local people started watersports and scuba diving activity in chivla.